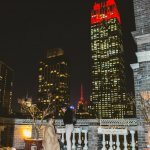 Home / NYC Rooftops / Classic Empire State Building view rooftop. 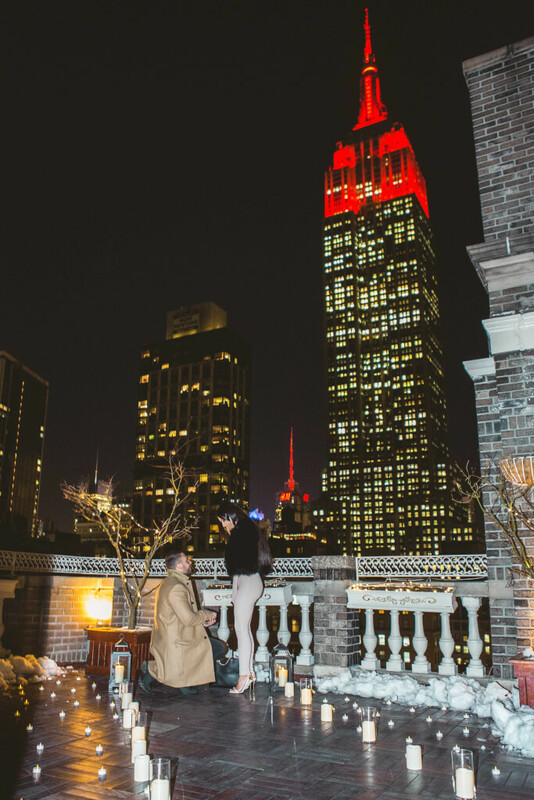 The elevator brings you to the penthouse and just a couple steps away you will see the terrace covered with flowers and trees. 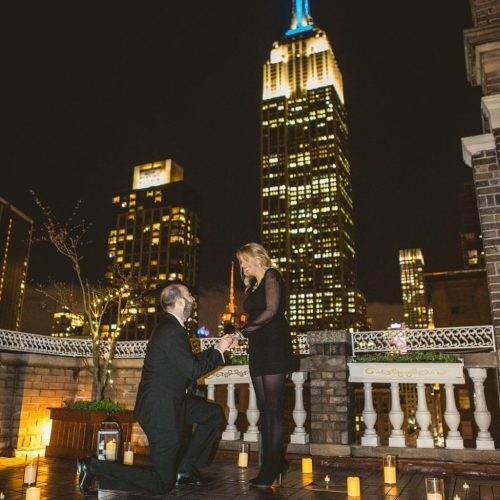 The columns and the trees makes this place charming and romantic. 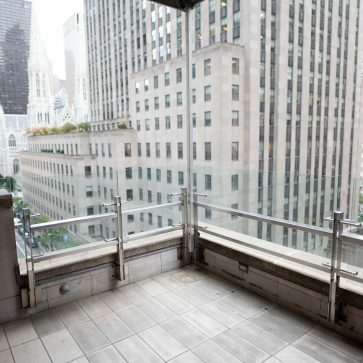 This rooftop have both indoor and outdoor spaces, so in case of rain you will be perfectly covered. 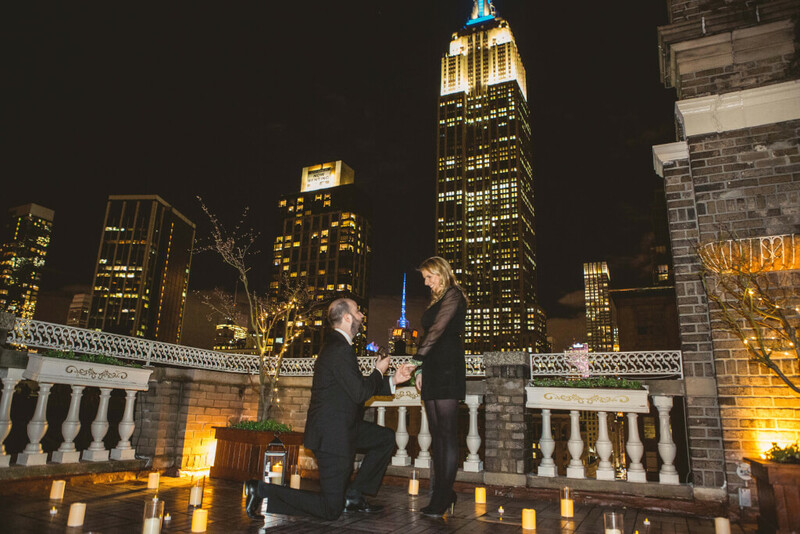 Propose to your significant one on a private rooftop terrace with a breathtaking view. 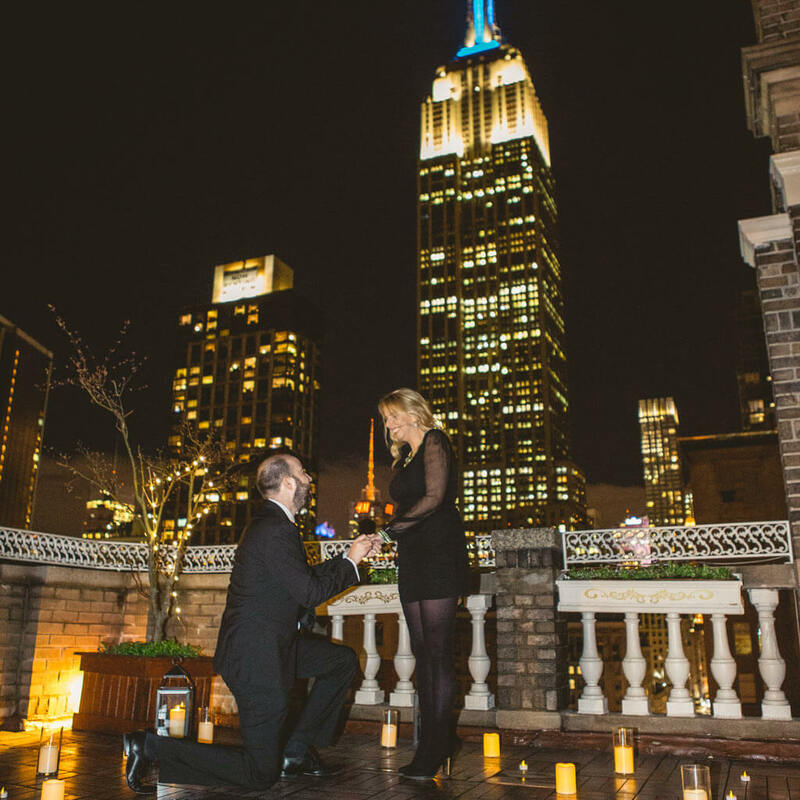 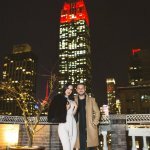 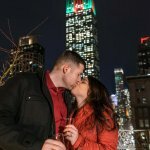 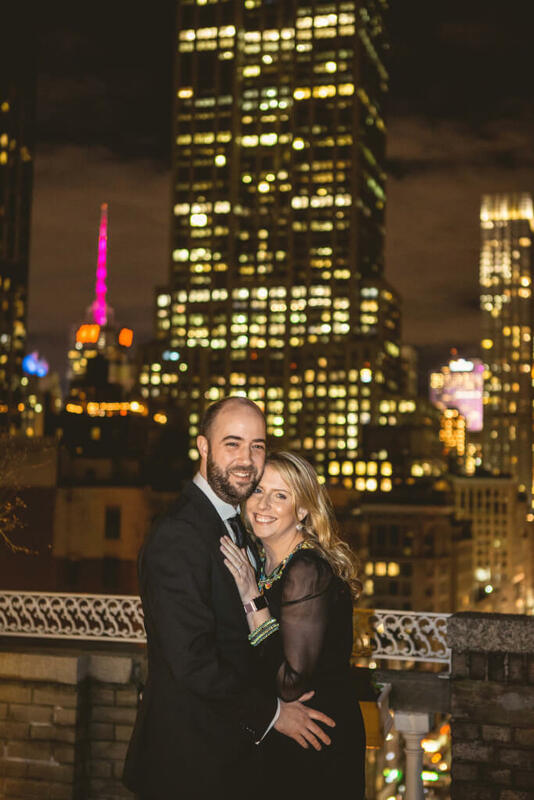 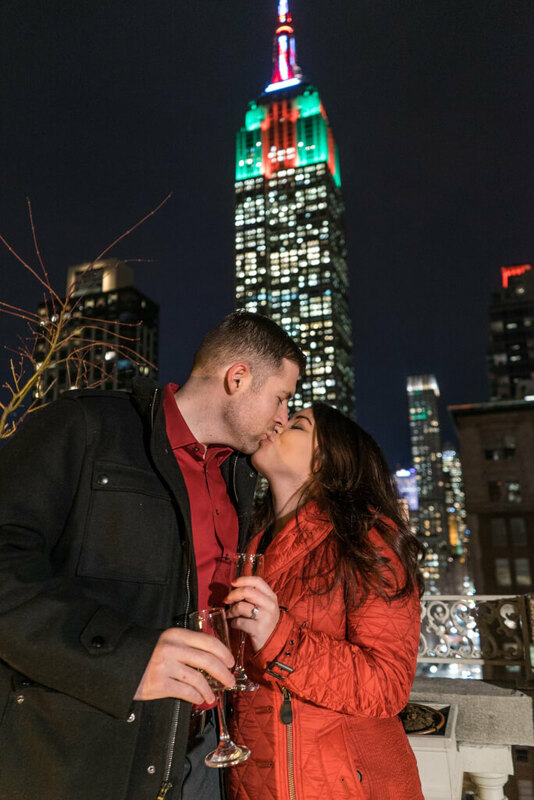 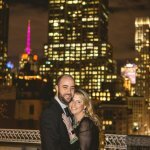 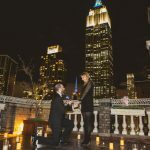 Charming lights of the city skyline and magical Empire State Building making this terrace perfect for the engagement proposal. 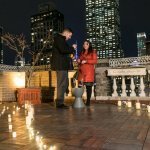 The terrace located right in the middle of the city and it could be a great option both for the daytime and afternoon proposal. 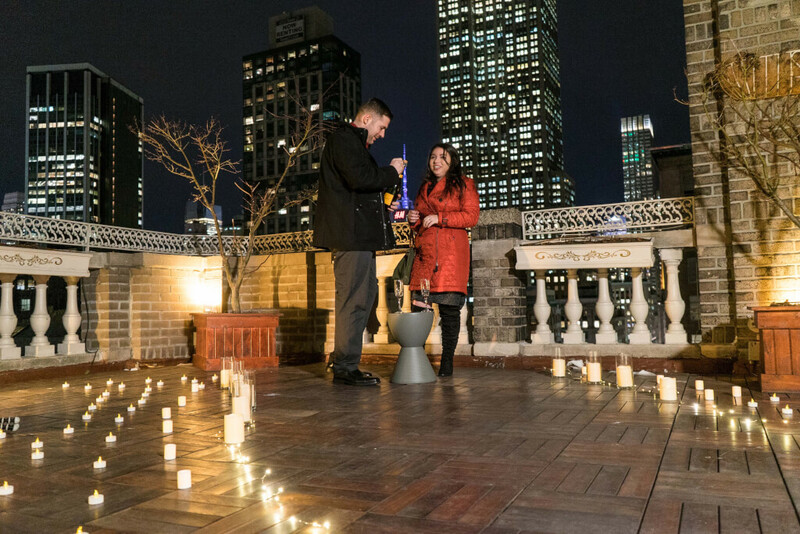 You should choose this rooftop if you looking for the most romantic spot in the city.